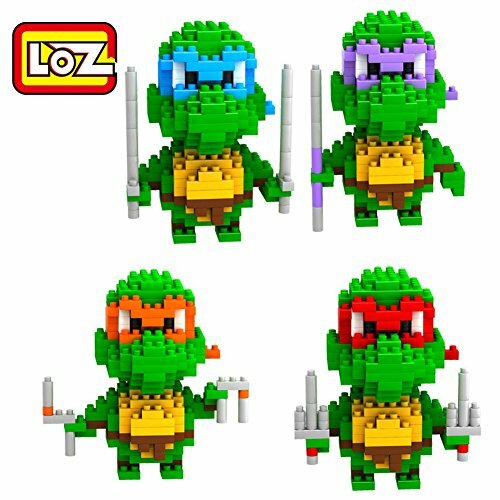 We’re all familiar with Lego sets but these nano block sets are even smaller and make for some really cute figures. They are cheaper too which is a bonus for any cash strapped parent! 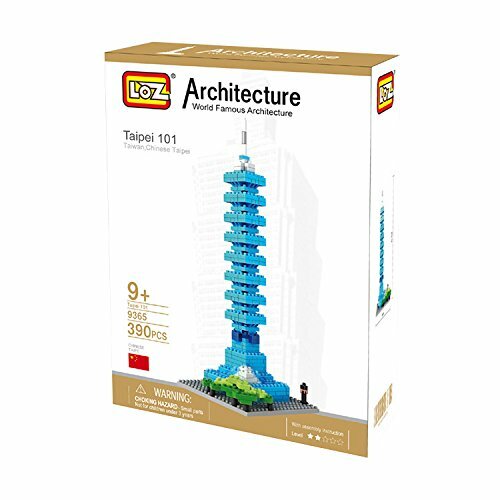 They are tiny blocks though so I’d say they aren’t suitable for really young children – not only the choking hazard but also the dexterity required to handle them. Kids often love movies so much, they watch them over and over again and want all their toys to be on the same theme as their favorite movie. 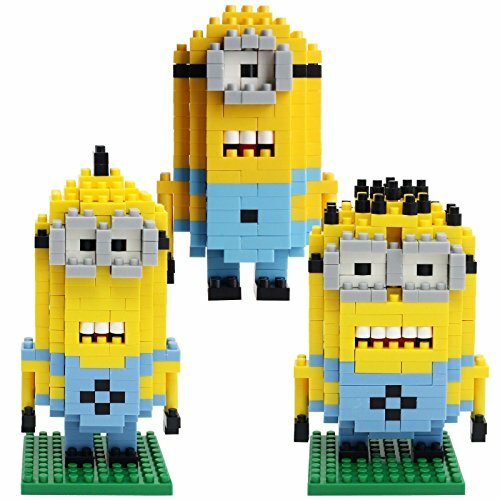 This first selection of nano block sets includes Minions from Despicable Me, the four Turtles from Teenage Mutant Ninja Turtles and the main characters from Toy Story. I think the Minions are the best though! 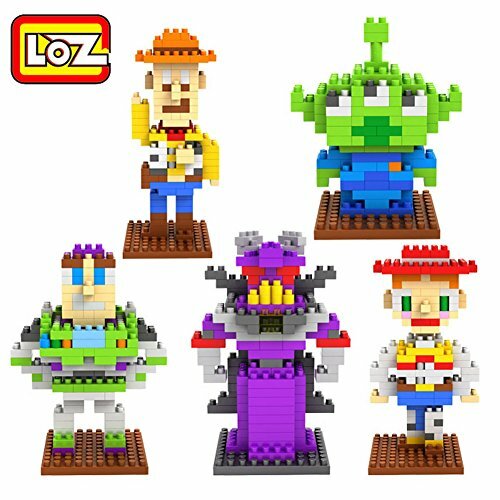 Each character has 200-300 blocks and the finished size is about 3 inches. 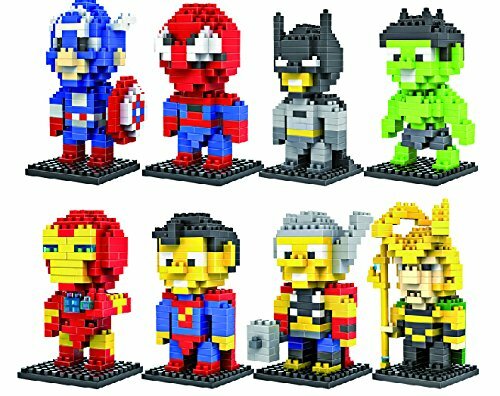 This next section includes a full 8 character set of Superheroes – each one just 3 inches tall when complete. 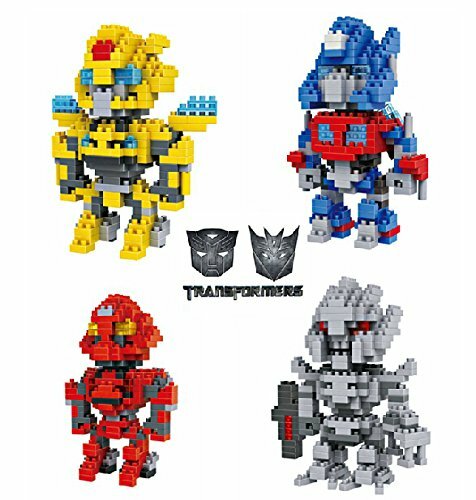 The four Transformers build to almost 4 inches tall and each arrives in it’s own little box so you don’t get all the pieces muddled together. 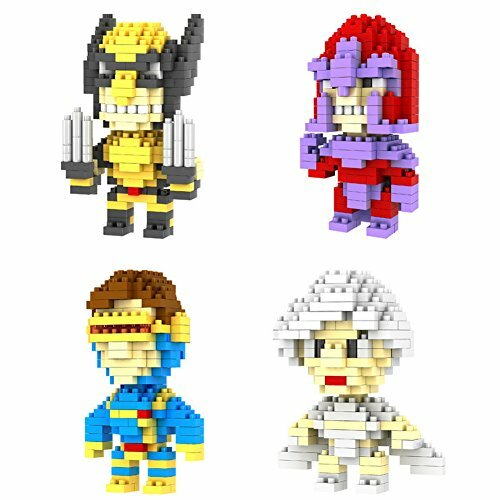 The recommended age for these nano block sets is 9 years and older but I’m pretty sure some adults would love them too! 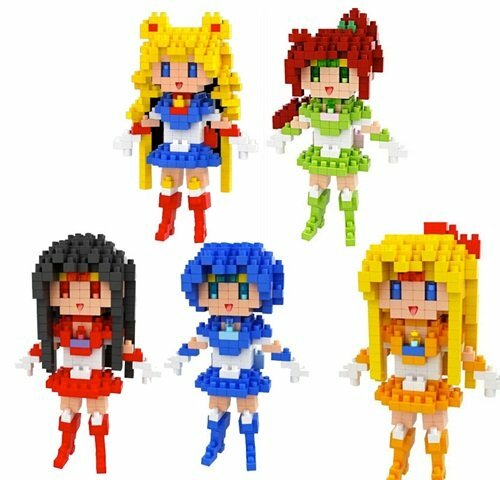 This next selection of nano blocks sets includes an 8 character set for Pokemon fans, a three character set for Super Mario Brothers and a five character set for Sailor Moon. I know Sailor Moon is more manga than gaming but there have been quite a few Sailor Moon games which is where I came across it so I included it here! 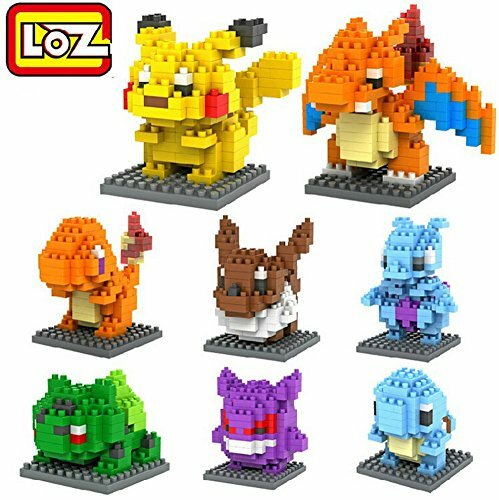 The Pokemon are even smaller than 3 inches (mostly) and have 120-180 pieces per character. 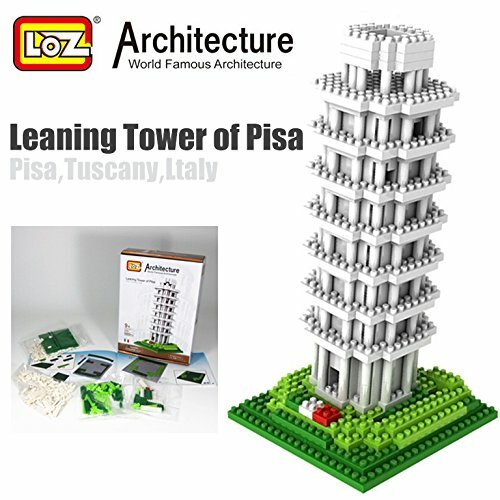 The makers of nano blocks, LOZ, also do loads of other themed sets including these architectural landmark buildings. 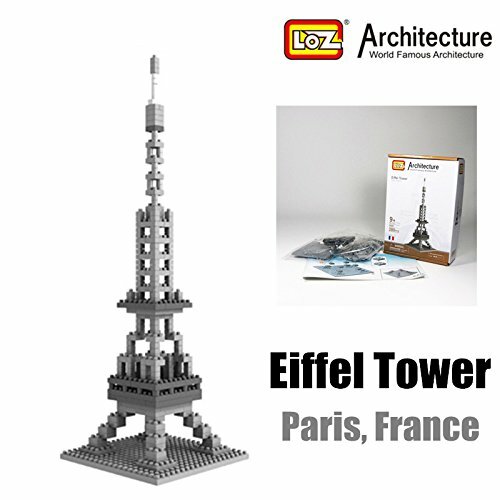 The nano blocks are tiny so it makes it easier to capture small details in these fantastic towers. 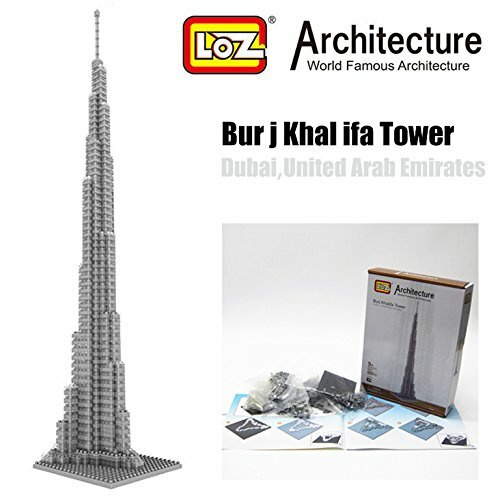 I think the Burj Khalifa Tower set looks amazing and how much fun would it be to add these architectural wonders to a geography lesson? 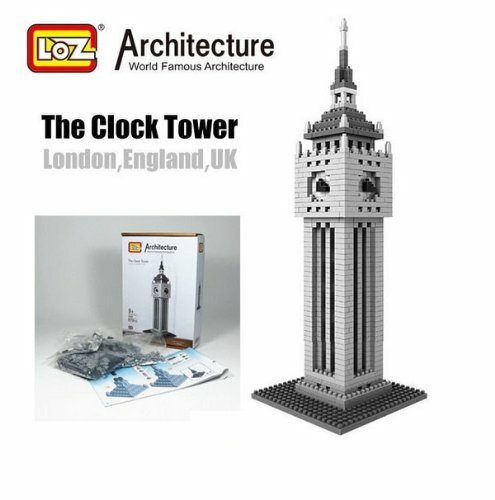 I’m a little biased of course, but I love the Big Ben Clock Tower and Buckingham Palace. I was there last year showing a Canadian friend around London and got some great photos. 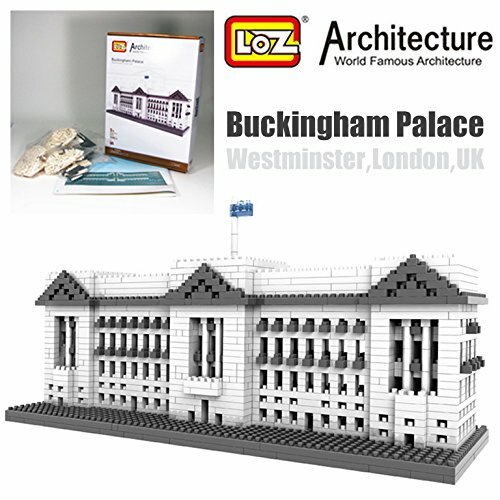 These building sets vary in size and number of blocks – Buckingham Palace is over 1500 piece set and the Burj Khalifa Tower is almost 18 inches tall when complete. 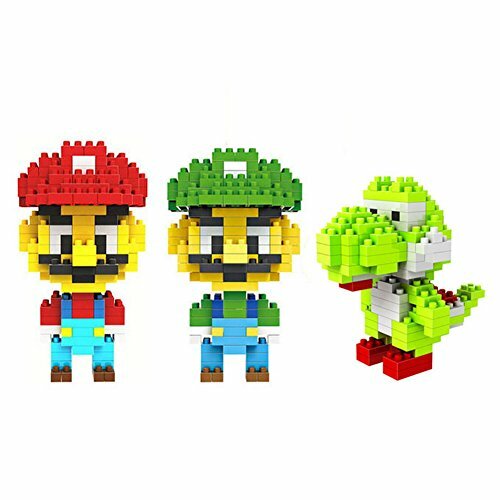 These nano block sets were new to me but I know my brother would have loved them! He always used to complain that some of his Lego blocks were too big for what he wanted to build! Each set has it’s own little instruction booklet too so if you or your child gets stuck, you’ll have help to finish the model.